Monday 24 April 2017, 11.00am - 12.30pm - Online! Delivered by Citizens Advice this event provides a basic overview and introduction to welfare reform, including Universal Credit, Personal Independence Payment and the mitigations package. The Border People team will also be on hand to highlight cross-border implications. Places are strictly limited and will be issued on a first-come basis. Register now online. 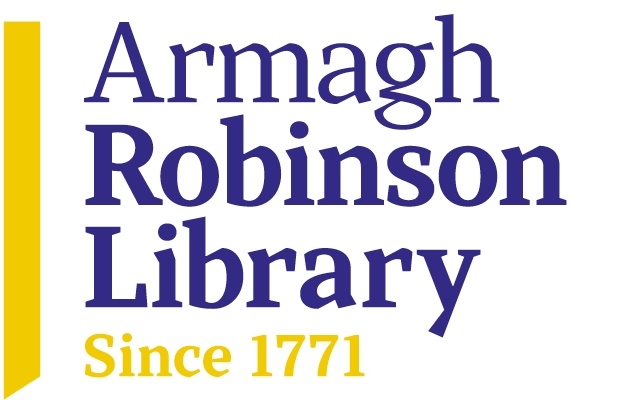 2nd Annual Spring Lecture: hosted by the Centre for Cross Border Studies and the Armagh Robinson Library "How did people in early medieval Ireland live together? Some insights from archaeology, early Irish documentary sources, and experimental archaeology". SAVE THE DATE: 20th June, 9.30am – 1.00pm. Good Practice in Cross-Border Cooperation in the Irish Border Region. SAVE THE DATE: 22nd June, 3.00pm (Belfast) George Quigley Memorial Lecture. SAVE THE DATE: 28th July, 9.45 am, CCBS Annual Lecture at the John Hewitt Summer School. Armagh. The CCBS Annual Report 2016 is now available to download. 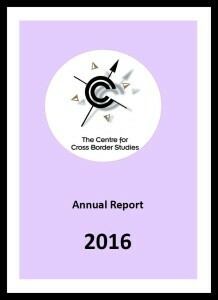 The report details the Centre’s work plan and activities for the Centre for Cross Border Studies during the period 1st January to 31st December 2016. Please click on the following link to view the full report. Through its membership of the North-South Social Innovation Network Steering Committee, CCBS continues to contribute to efforts in establishing profitable connections between social innovation initiatives taking place in both jurisdictions on the island of Ireland. A project to map social innovation on the island of Ireland, identifying potential cross-border partners working in the same area, will be undertaken by Dublin City University. The Steering Committee includes Queen’s University Belfast, Ulster University, Dundalk Institute of Technology, Institute of Technology Blanchardstown, the Probation Service, the Probation Board Northern Ireland, Fab Labs, Creative Spark, NICVA, and The Wheel. Plans are also well underway for a Social Innovation workshop taking place on the 12th of June in Loughran House, Co. Cavan. This workshop, organised by the Probation Service and the Probation Board NI, will highlight best practice in collaboration within Social Innovation and Social Enterprise, and forms part of the North-South Social Innovation Network’s activities. Stage 2 of CCBS’s “Towards a New Common Chapter” project is now well underway, with three workshops being held in March for participating groups. Funded by the Joseph Rowntree Charitable Trust, this project is seeking to develop a grass-roots vision for cross-border cooperation (North-South and East-West), reflecting the views of groups from both jurisdictions on the island of Ireland, and drawing in particular from women’s groups, Protestant community groups, and young people. During this Stage the groups are drafting their “New Common Chapter” for cross-border cooperation, which in Stage 3 will then be disseminated and consulted on more widely, before engaging with community groups from England, Wales and Scotland in Stages 4 and 5. For more information on this project, contact CCBS Deputy Director Anthony Soares. On the 28th March the impact of Brexit on citizens was discussed at a seminar held in Belfast. 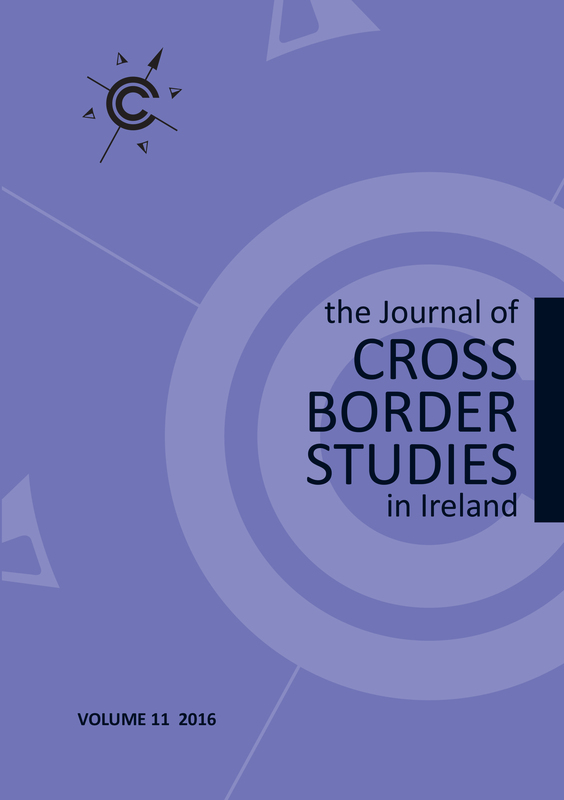 Speakers from ECAS, the Committee on the Administration of Justice, Your Europe Advice and the Centre for Cross Border Studies highlighted the issues relevant to this region; implications for mobile citizens and cross-border workers, the Common Travel Area and the Good Friday Agreement. 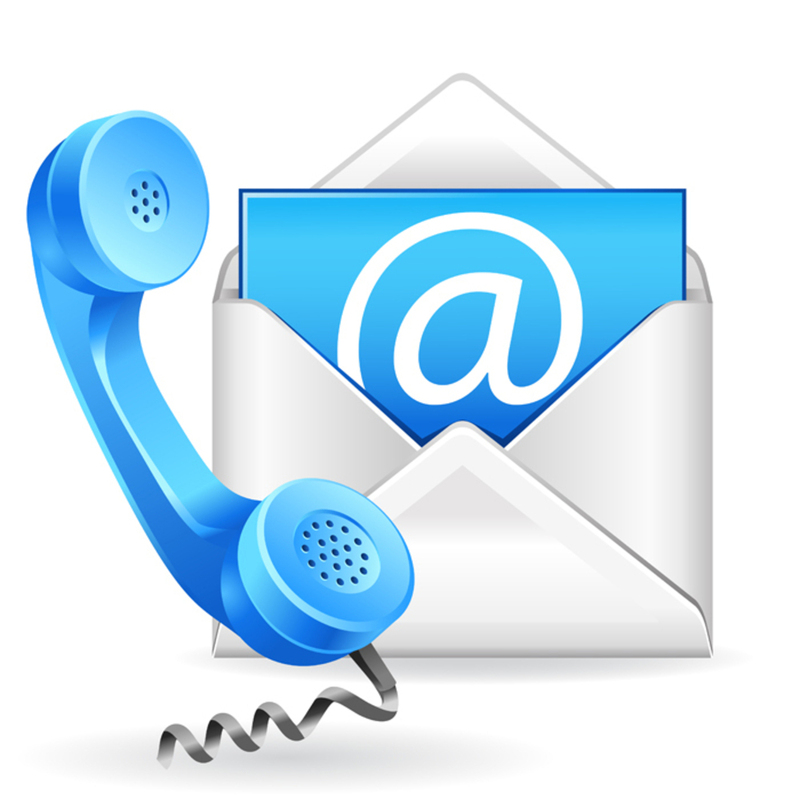 The presentations and the ECAS event report are available to download on the Border People website. CCBS Director, Ruth Taillon, and Deputy Director, Anthony Soares, attended the second plenary meeting of the All-Island Civic Dialogue on Brexit, hosted by Taoiseach Enda Kenny and Minister for Foreign Affairs and Trade Charlie Flanagan in Dublin Castle on Friday 17 February. 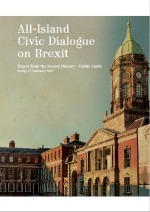 Attended by up to 500 representatives of civil society groups, trade unions, business groups, non-governmental organisations and political parties from across the island of Ireland, it provided a valuable opportunity to engage directly on the implications of Brexit for the people of the island. In support of the Department of Education and Skills, Ruth and Anthony acted as rapporteurs, reporting to the plenary on the conclusions of the sectoral meetings under the Department’s remit. More information can be found on the CCBS website. The decision of the United Kingdom to leave the European Union presents unprecedented political, economic and diplomatic challenges for Ireland. Those challenges extend right across the policy spectrum. 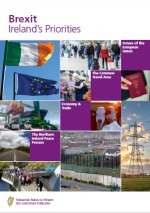 This information booklet, Brexit: Ireland's Priorities, outlines the Irish Government's main priorities and concerns ahead of the Brexit negotiations. Read 'Brexit: Ireland's Priorities' here. The Ann McGeeny Trust Fund supports projects which benefit communities, particularly through building peace across communities, supporting women and supporting minority groups. 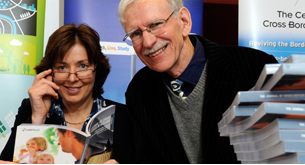 Ann McGeeny, a life-long community worker and peace activist from South Armagh, was a member of the CCBS Board at the time of her death in September 2014. The fund was set up in memory of Ann McGeeney to address issues she was passionate about. Specifically; building peace across and within communities; helping minority groups both indigenous and newly arrived; and women’s groups seeking to make a positive difference to women's lives. WANT TO HOST YOUNG MOTIVATED VOLUNTEERS? Are you an Interreg Programme or Project willing to host an Interreg Volunteer Youth volunteer? Excellent choice! If you are a Programme, then you would host an Interreg Reporter; if you are a project, then you will host an Interreg Project Partner. Applying is very simple: send an email to ivy@aebr.eu expressing your interest in joining Interreg Volunteer Youth as host organisation (specifying if you are a Programme or a Project) and we will immediately send you an application form. The IVY is a one year pilot action, which started on 1st March 2017 and it is managed by: Association of European Border Regions Association of European Border Regions. The European Solidarity Corps is the new European Union initiative which creates opportunities for young people (age 18-30) to volunteer or work in projects in their own country or abroad that benefit communities and people around Europe. Participants could be selected and invited to join a wide range of projects, such as helping to prevent natural disasters or rebuild afterwards, assisting in centres for asylum seekers, or addressing different social issues in communities. Projects can last from two to twelve months. They will usually be located within the EU Member States. More information available here. The European Court of Justice ruled this week that Member States are not required, under EU law, to grant a humanitarian visa to persons who wish to enter their territory with a view to applying for asylum, but they remain free to do so on the basis of their national law. Full article here. Missing links in border regions form part of a wider issue: lack of financing for the development of local and regional transport infrastructure. In view of the upcoming budgetary review there is a necessity to intensify the political effort to close the missing transport links in Europe's border region. Full article here. On 16 February 2017 in Brussels, the fourth meeting of the intergovernmental working group on innovative solutions to obstacles to cross-border cooperation was held. A full report of the meeting can be found here. Contribute to law-making: The Commission requests citizens' views on its decisions when it makes and updates EU laws. EU roaming rules: European Commission statement: The EU "roam like at home" rules take effect on June 15th. New online app on Invasive Alien Species: A new EU Commission app helps people identify Invasive Alien Species in Europe. 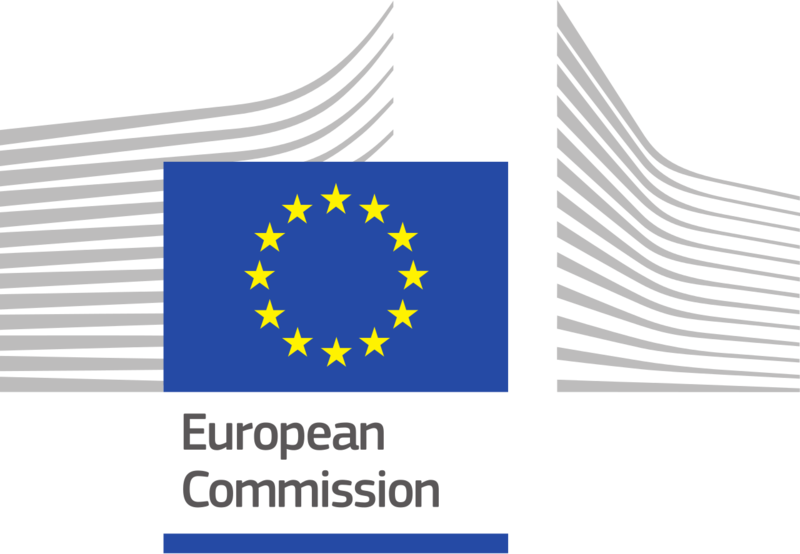 Commission ensures a fair deal for researchers taking part in Horizon 2020: The European Commission has introduced changes to the Horizon 2020 Programme. Public consultation on Erasmus+: The European Commission has launched a public consultation to seek views on Erasmus+. The consultation is open until 31 May 2017. European Commission registers two European Citizens' Initiatives: The European Commission has registered two European Citizens' Initiatives on the rights of Union citizens after Brexit. EU to empower citizens to access financial services from abroad: Commission Vice-President Valdis Dombrovskis presented a new European Action Plan for 'consumer financial services', a broad range of services including personal bank accounts, insurance and loans. Commission presents White Paper on the Future of Europe: The European Commission White Paper on the Future of Europe addresses the challenges that Europe is facing and presents five separate scenarios for how the Union could evolve by 2025. The question of what rights are enjoyed by an EU citizen who naturalises as a British citizen and becomes a dual citizen has become a critically important one in the context of Brexit. There is huge uncertainty amongst EU citizens and their family members living in the UK about their future status and there is huge interest in the possibility of naturalising as British citizens. For more information click here. The European Personnel Selection Office (EPSO) has opened a competition to recruit graduate administrators to work in the EU institutions. Applicants must be EU citizens and have knowledge of at least 2 official EU languages. The deadline to apply is 3 May 2017. To celebrate its 20th anniversary, the Mission Opérationnelle Transfrontalière (MOT) will be co-organising with the European Committee of the Regions, a European conference titled: “Building cross-border territories: Europe for citizens” on the 30th of November and the 1st of December 2017 in Brussels. This conference will enable us to look back on 20 years of cross-border cooperation in Europe and also to look forward to the post 2020 perspective. For more information contact Jean Peyrony: Director General Mission Opérationnelle Transfrontalière. The conference is the key event of the project EURĖGIO, led by the University of Lille 1 with the objective to appraise the knowledge, foster the debate and consider the evolution of regions and regionalism in the context of the European construction: http://euregio.univ-lille1.fr. STET be sent (in French or English) to Thomas.perrin@univ-lille1.fr until 15 April 2017. “Borders of war, borders of peace” coordinated by Amaël Cattaruzza and Anne-Laure Amilhat-Szary. All the details of this call for contributions can be found at https://espacepolitique.revues.org/4050. The call of contributions deadline is May 31st 2017. The Masters in Border Studies is a two-year joint international study program, which addresses the complex economic, political, social and cultural issues of borders and of border regions in Europe and beyond. Courses in this Master in Border Studies are taught four different universities: University of Luxembourg (LUX); University of Lorraine (FR); Saarland University (DE); University of Kaiserslautern (DE). Further information: www.uni-gr.eu/Master_Border_Studies. Virtual Border People Seminar: Overview of Welfare Reform: Monday 24 April 2017, 11.00am - 12.30pm - Online!